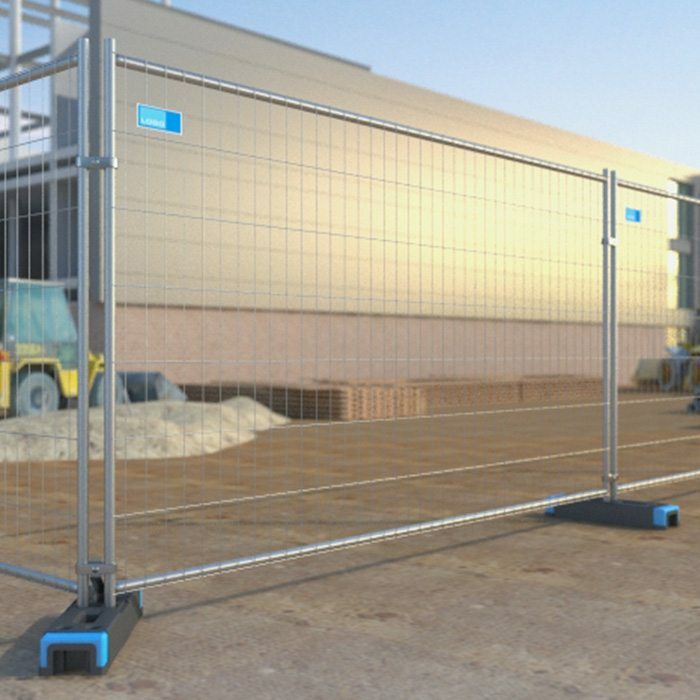 Echo Barrier is an innovative and flexible acoustic fencing solution to reduce noise pollution, revolutionising construction sites and event management all over the globe. These high quality and effective acoustic barriers, mean excessive noise no longer needs to be a problem. 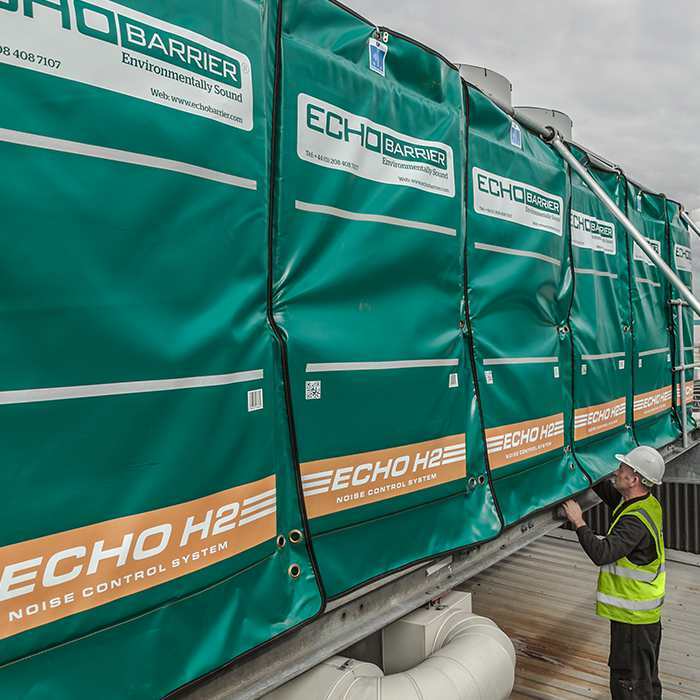 The Echo Barrier team are pioneers in noise reduction technology with over three decades of experience in the field of temporary acoustic fencing, leading the way ininnovation. Their flexible solutions are constantly evolving to meet an ever-changing market and are at the forefront of technological development, making them the best option when it comes to noise reduction fence solutions. Vinyl covered multi-strand cable with loops at each end to weave through barrier eyes and the fence. Use with padlock. One 3.5m cable secures up to 3 barriers or a 7.0m cable secures 6 barriers. Vertical Fitting Kits to hang barriers together freely over large vertical spaces in a secure manner. This kit allows Echo Barriers to be fitted in unimaginably varied spaces. Perfect for the challenges of noise on grand architectural projects and the like. One kit required per barrier, providing two elastic ties and one hook (each hook hangs the adjoining corners of two barriers.